Had the opportunity to jump on Press Row to talk about Hawaiian MMA. Give it a listen! “No line of work is without its own brand of bulls—. It’s ironic that, despite the celebratory status of puritan work ethic, the Good Book states that the very concept of work was created as a form of punishment. Even the evolutionary necessity of work — the idea that we must work in order to survive — doesn’t really apply to humankind anymore; we’re so ahead on the species power rankings that survival on a macro scale is no longer a pressing issue. Yet for whatever reason, there is something essential to our being that demands work, and even craves it. Idleness is the devil’s workshop, as it goes, and prolonged periods of no work can unhinge the mind and divorce us from what it means to be human in powerful ways. That makes it all the more strange that we can’t seem to help ourselves from polluting this inescapable, vital thing with political B.S. “Wherever you are right now as you read this, look around. Take mental notes on the layout of the room, where the furniture is, where the windows and doors are and so on. Most likely you’re at a place you’ve been before, and if an emergency were to break out, you’d be confident and deft at finding your way to safety quickly. Visualize how you’d slink down the hall and to the stairs, cutting familiar angles on your way to the reprieve of the street. No sweat, right? Let’s try again, only now the building is engulfed in flames. You can’t see anything because the smoke is thick enough to block out whatever light there is. You’re on your hands and knees to utilize the little remaining visibility, feeling the edges around you to compensate for the functional loss of your primary sense. This also helps to partially avoid the searing heat billowing up all around you. As sweat pools on your skin, it instantaneously turns to a scalding vapor. Your blood vessels dilate to try and regulate the increasing temperature of your body. The fire surrounds you physically and psychologically; you try to cover your face, but it still seeps into your mouth and nose, causing you to cough up fumes like the exhaust of an old car. The room around you splinters crackles and groans as if an invisible enemy is descending upon you from all sides, turning what was once a familiar room into a jungle gym of danger. Time slows; your heart pounds; your fingers tremble with adrenaline; panic fogs your thinking the same way the smoke clouds the room; you hurriedly pull at the door handle to escape. 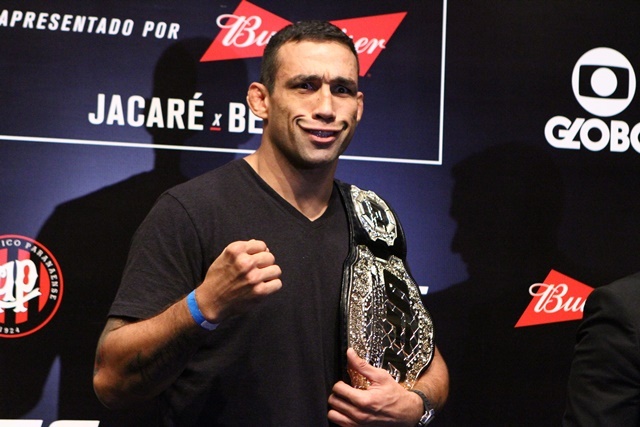 After claiming the undisputed Ultimate Fighting Championship heavyweight belt against Cain Velasquez in June, Fabricio Werdum was set to rematch the man he beat for the title at UFC 196 in February. 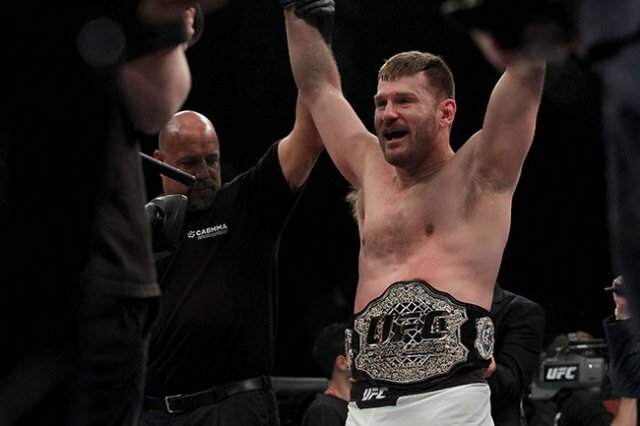 When Velasquez was forced to pull out with an injury, Stipe Miocic was chosen as a late replacement, yet the matchup was postponed once Werdum pulled out with a back injury. Now, all the pieces have fallen in to place, and Werdum will fight Miocic at UFC 198 this Saturday in his native country of Brazil. “Vai Cavalo” will be defending his belt for the first time, as well as fighting for the first time this year. He has won six fights in a row, and he has not lost in the UFC since 2008. In the opposite corner, Ohio-native Miocic will look to extend his two-fight winning streak and notch what would easily be the biggest victory of his career. 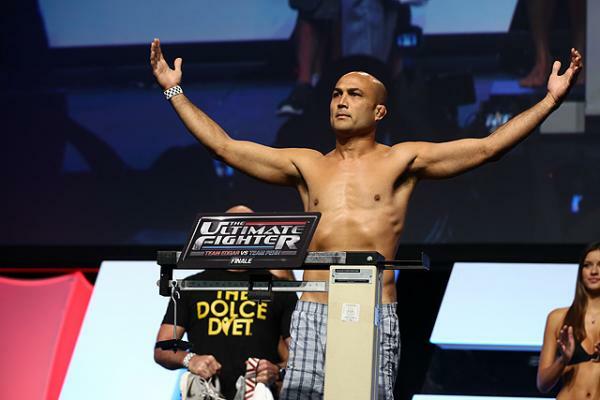 He was last seen in January at UFC 195, where he dusted former UFC champ Andrei Arlovski in under a minute. Prior to that, he put a world-class drubbing on the resurgent Mark Hunt in May 2015, smashing the 2001 K-1 World Grand Prix winner for four and a half rounds before he found the TKO win. 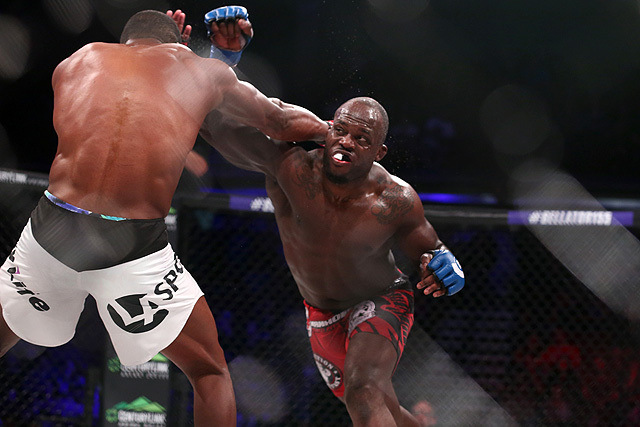 Since debuting in the UFC in 2011, the part-time firefighter has steadily built one of the best resumes in the heavyweight division. White expounded by posing a hypothetical scenario in which everyone in the room was guaranteed to earn $37 million that year, no matter what: “Guess what you’re gonna do? 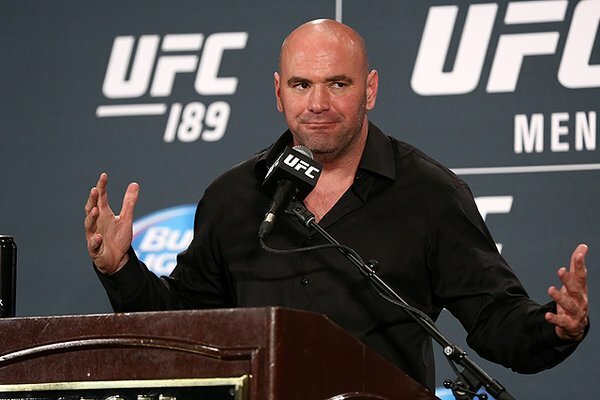 Not much.” In contrast, the Ultimate Fighting Championship incentivizes its fighters with bonuses, which in turn encourage fighters to perform better. For most fighters, the pay structure is a mixture of a guaranteed fight purse, a bonus for winning and potential bonuses for finishes and performances of the night. This, according to White, is the secret behind the UFC’s success.